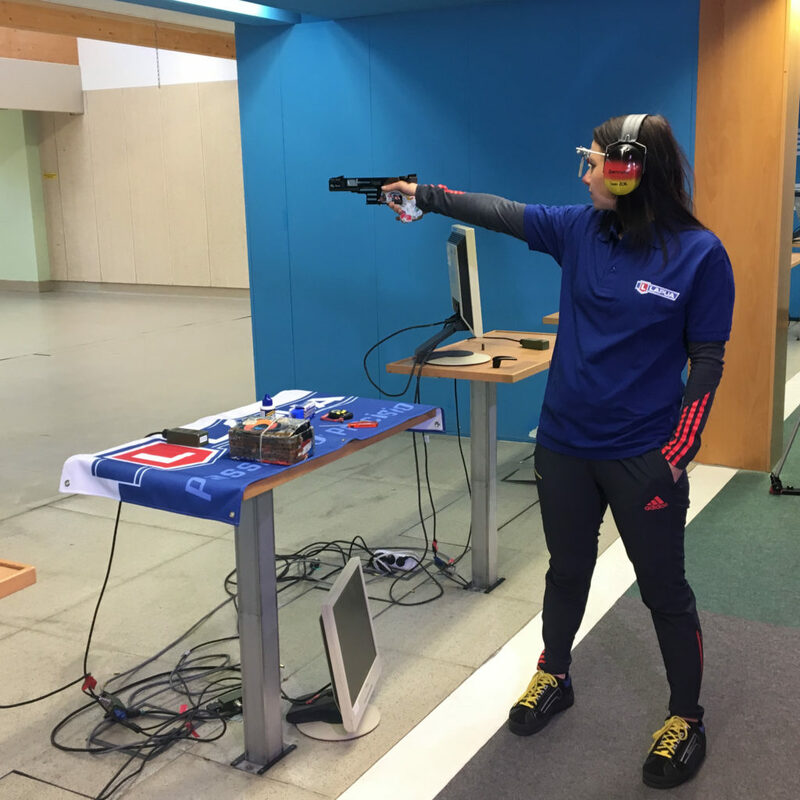 Monika Karsch is a German sport and standard pistol shooter, competing in eg. the ISSF World Cup events. She has won countless national titles and several European Championship medals. Her biggest success yet is her Olympic silver medal in Rio 2016.